I am thrilled that we can use our laptop this semester in Property and Contracts class. I like to keep my notes in one file. It makes it easy to check what happened each day. Yesterday, the unthinkable happened! I left my laptop charger at home. I have a Dell computer, and I think it had enough charge, but I just cannot be sure. 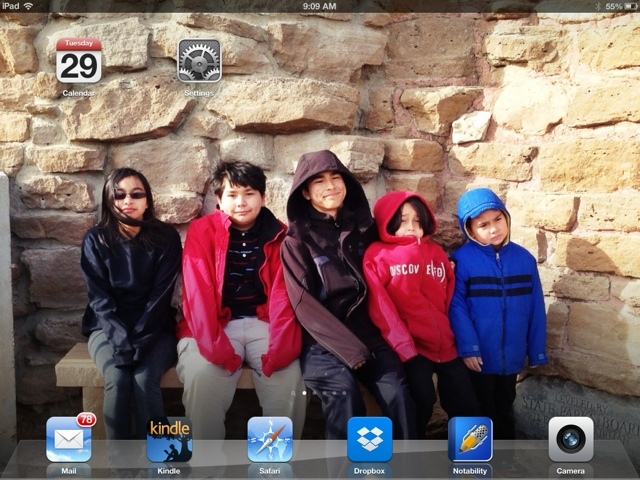 It was fortunate that I have my iPad with AidaCase keypad on it. I was able to take notes. 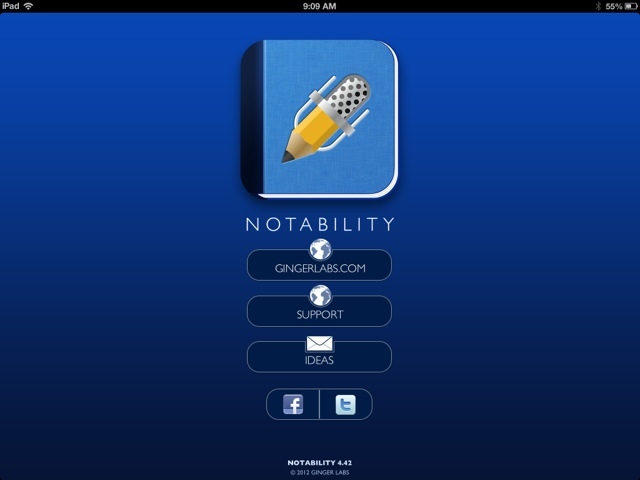 I used this Notability app. It is an awesome app. You can make it look like a notebook and make the design of the paper fussy and pretty. I prefer plain, but I am partial to the American Typewriter font. I just wish that it is compatible to word document so I can transfer (copy and paste) notes from one app to the other. The other app I like is dropbox. It makes my notes mobile between devices, even with my phone. I'm never without my important file. Still, I rate this app 5 stars, and 2 thumbs up.